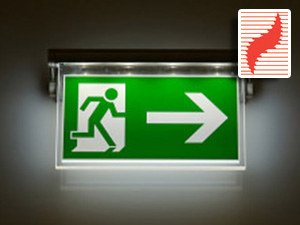 Our trained engineers carry out Fire Alarm Service works and testing in Manchester, Stockport and Tameside. All types of premises (min. 2 visits per annum). 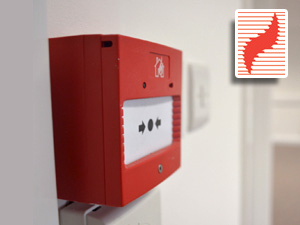 Providing you, and your insurer with a suitable Fire Alarm Service Contract to BS5839. Any size building from 2 Smoke Detectors or Break glass Units to 1000+ Speak to us first, we won't be beaten on price or quality. An employer, owner, landlord, or occupier has the responsibility of seeing that a premises is protected from fire, such as having a maintained fire alarm system in place. Three highly important reasons for having your system serviced to remove the possibility of problems regarding insurance claims. To remove the possibility of problems regarding insurance claims. Compliance with the regulations regarding British Standard Health & Safety. Ensuring, most importantly of all, your safety and that of your employees or tenants. Fire Alarm Installations Manchester, Stockport and Tameside. 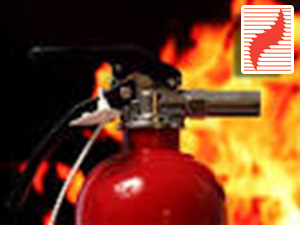 Fire Alarm Installations Manchester, Stockport and Tameside are one are one of the UK's leading specialist in the design, supply, installation, commissioning, maintenance & repair of fire alarms, With a comprehensive range of services covering initial design to installation and commission. We work in a huge variety of premises throughout Manchester, Stockport and Tameside. All the commercial fire alarm systems and components we supply are BS EN3 standard, to assure you of their quality and performance. 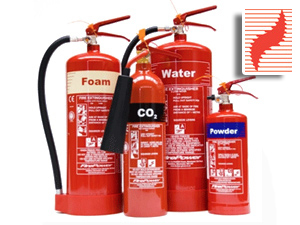 Fire Alarm Installations in domestic homes, small shops and offices to medium sized buildings in Manchester, Stockport and Tameside, Surefire Protection conventional fire alarm systems are a cost effective way to draw early attention to the start of a fire. Our clients benefit from our plain & simple support agreement terms – based on open straight forward professional service. As we know that every client will be different, we have a flexible offering to meet the specific needs of individuals.